​Graeme Souness has publicly criticised Mike Dean for his decision not to send off Manchester United midfielder Paul Pogba after a nasty looking challenge on Tottenham star Dele Alli. 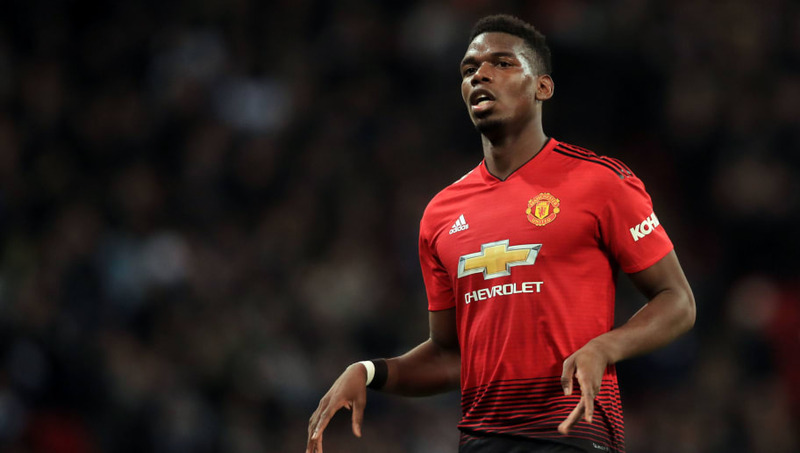 France international Pogba was booked for the tackle during the 1-0 victory on Sunday and Souness, who has a history of criticising Pogba, made it clear he did not agree with Dean's decision. The incident occurred as the game neared the final ten minutes, with the Frenchman's foot going over the ball and catching ​Dele Alli high on the knee. Souness felt as though Pogba had put the challenge in on the Spurs' man with malicious intent. He added: "You step over it, you use your strength to keep the player away, but look where the ball is, look where the foot is." ​Manchester United were already 1-0 up after a swift counter attack put the visitors ahead, a fine finish across the goal from ​Marcus Rashford after Pogba set him free with a through ball from inside his own half just before the interval. Mike Dean, who has been one of the ​Premier League's more controversial officials down the years, fell under further criticism from the former ​Liverpool captain. He added: "If that referee doesn’t see that as a red card, he sees it as a foul, he sees it as a yellow card, then he knows nothing about football, the referee." The second half all but belonged to Tottenham, but David de Gea was at his finest with yet another gargantuan performance to keep Spurs at bay. Despite the constant pressure, United defended resolutely and effectively, something that would have been much harder to do had Pogba been sent off.